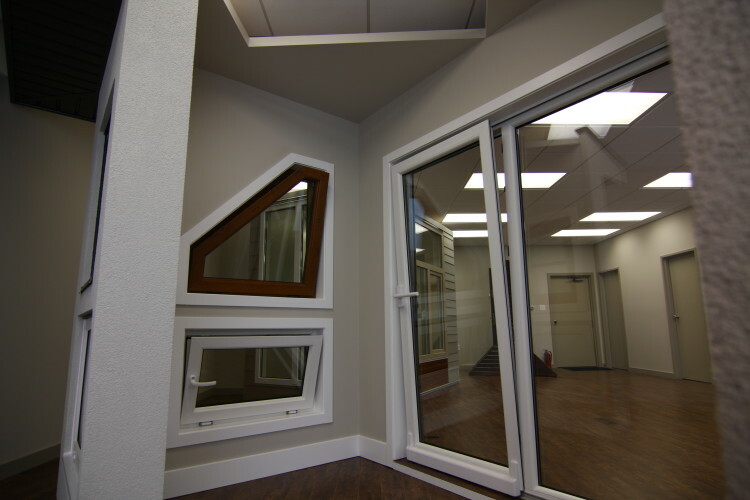 MS Beyond wood and aluminum tilt and turn windows on display in our Calgary, AB showroom. 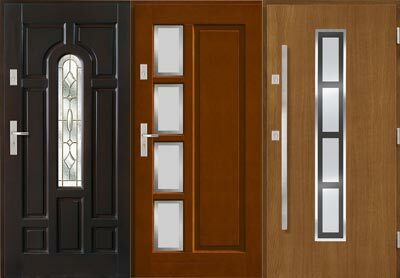 Just a few of the Agmar wood entry doors offered by ZZ Construction. 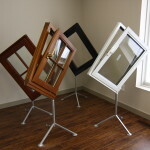 More can be seen in brochures in our Calgary, AB showroom. 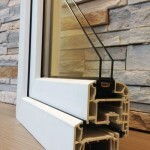 MS Beyond double-glazed PVC window cross section on display in our Calgary showroom. 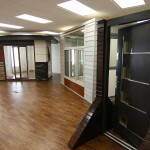 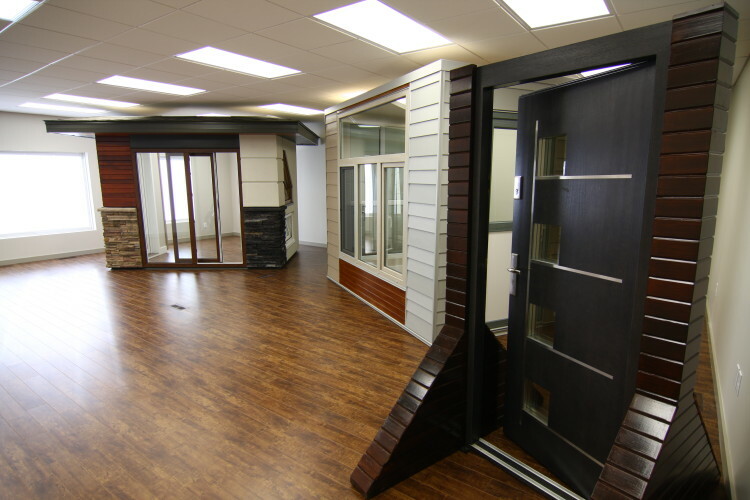 Our interactive showroom in Calgary, AB featuring the stucco, stone, siding, window, and door products we offer. 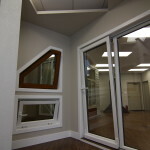 MS Beyond PVC tilt and slide patio door and PVC windows in our Calgary, AB showroom. 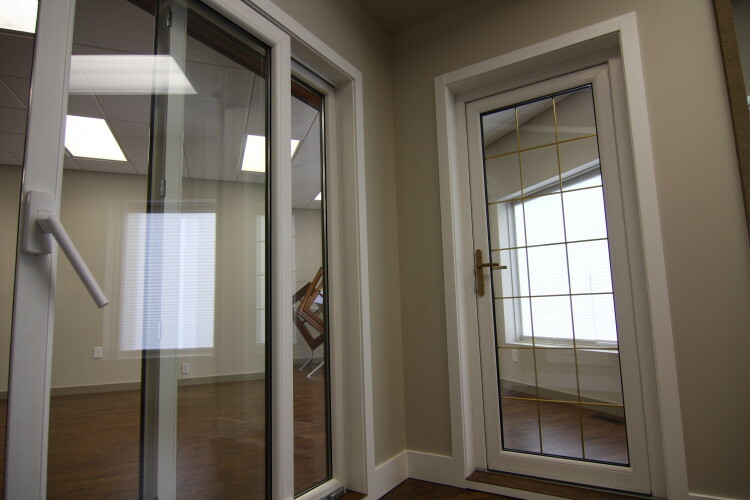 MS Beyond PVC tilt and slide patio door and PVC entry door in our interavtive Calgary, AB showroom. 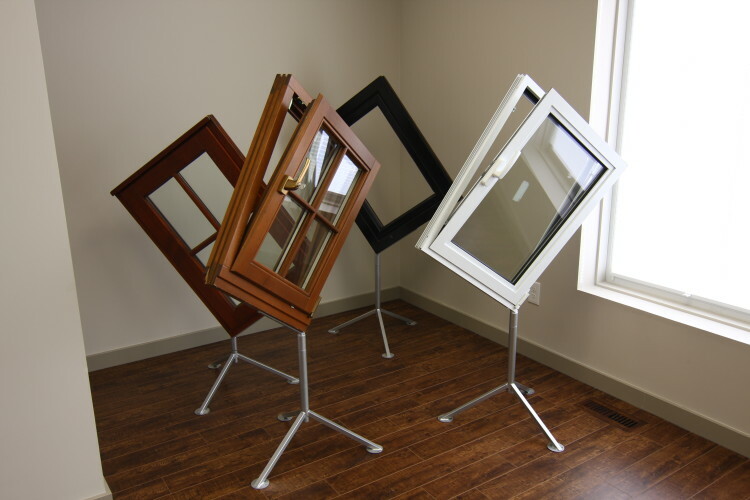 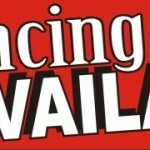 We are pleased to announce we have expanded our product availability to serve you better. 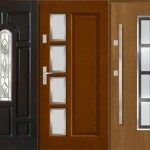 We now sell and install European windows and doors. 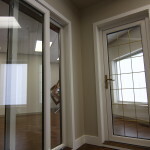 As a result, we now offer the complete exterior finish package! 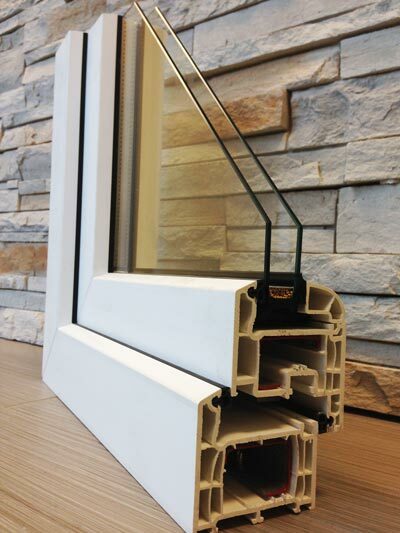 From ‘Tilt and Turn’ windows in PVC, aluminum, or wood, quality wooden doors, to acrylic stucco, cedar, mahogany and Hardie Board siding, to Cultured Stone, and soffit and fascia, we have Calgary and area covered for any new custom project or full exterior renovation! 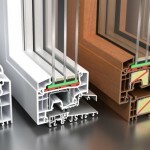 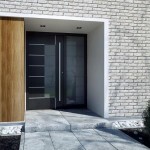 Please visit european windows and doors to find out more about these great products.